DEEP OSCILLATION® Taster Sessions Please contact Jackie Hinchcliffe for pricing of the sessions or speak to her on the day. 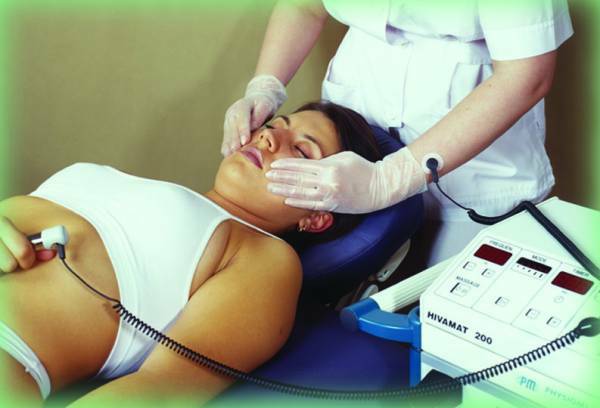 DEEP OSCILLATION® Taster Sessions Please contact Jackie Hinchcliffe on 01142 877449 for pricing of the sessions or speak to her on the day. 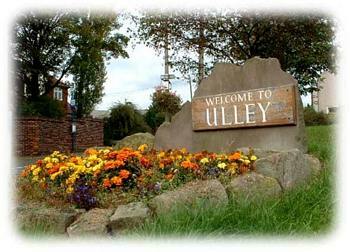 Ulley Country Fair 2011 - Sunday 25th September 10.00 am to 5.00 pm, off Carr Lane.